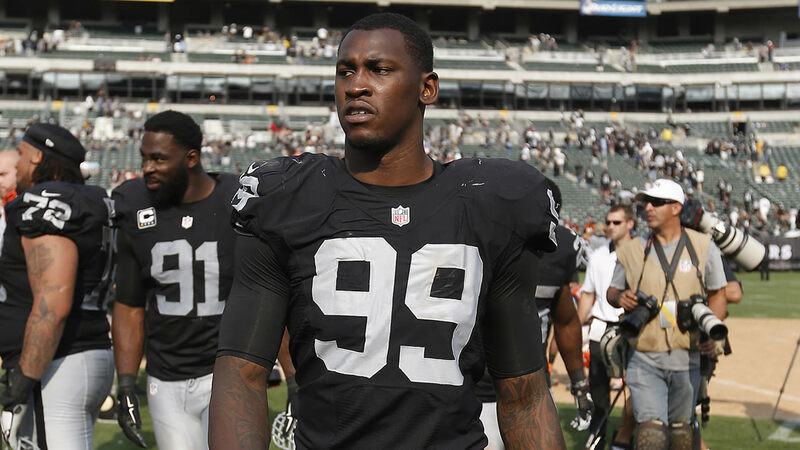 ALAMEDA, Calif. (KGO) -- A person with direct knowledge of the decision says Oakland Raiders linebacker Aldon Smith has been suspended by the NFL for one calendar year for violations of the league's substance-abuse policy. The penalty is effective immediately, the person said Tuesday, speaking on condition of anonymity because the decision hadn't been formally announced. Smith, 26, was released by the San Francisco 49ers in August after a list of run-ins with the law before landing across the bay with the Raiders. ESPN first reported the suspension. Raider Nation - How do you think this will impact the team? Weigh in below! Click here for full coverage on Aldon Smith.